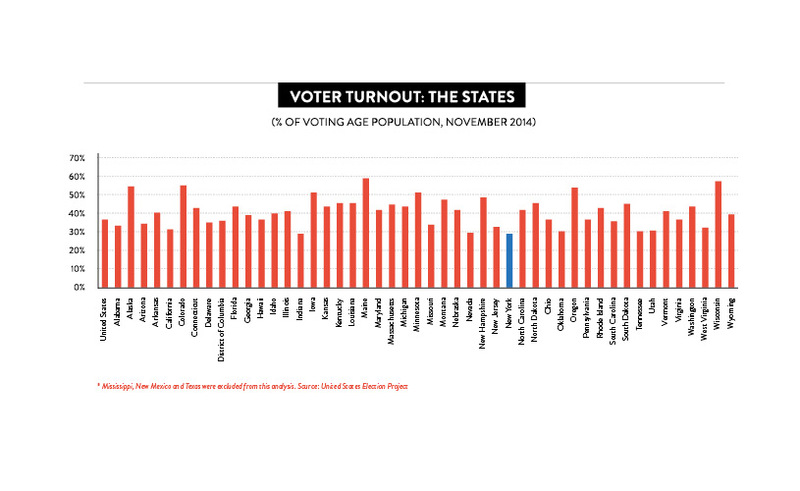 But what’s surprising is not the lack of voter engagement—it’s that it doesn’t have to be this way. Turnout in other jurisdictions makes clear just how subpar New York’s showing is, and recent trends offer little hope for improvement. Last year Gov. Andrew Cuomo won a second term with the lowest gubernatorial vote total since Franklin Delano Roosevelt in 1930. Only a quarter of New York residents of voting age cast a ballot in the race—higher than Texas but lower than every other state. A similar figure estimating total turnout among eligible voters found New York did slightly better, with a 29 percent turnout, but the state still ranked second to last. In contrast, 58 percent of eligible voters in Maine cast a ballot. 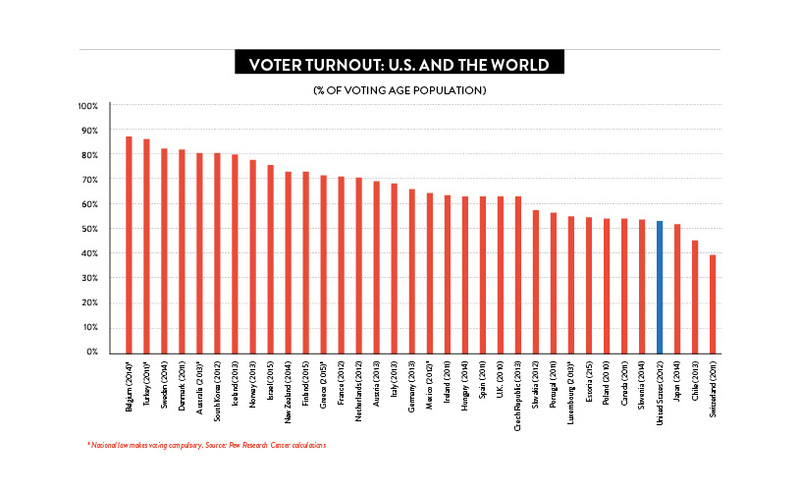 Americans often assume that their democracy is a model for the world, but a global comparison of voter participation indicates otherwise. In 2012 the United States had a turnout of slightly more than half—53.6 percent—of its voting age population, surpassing only Japan, Chile and Switzerland among countries in the Organization for Economic Cooperation and Development. The 30 other OECD countries outperformed the U.S., including seven with a turnout exceeding 80 percent. It’s only a slight exaggeration to describe New York as the worst of the worst. 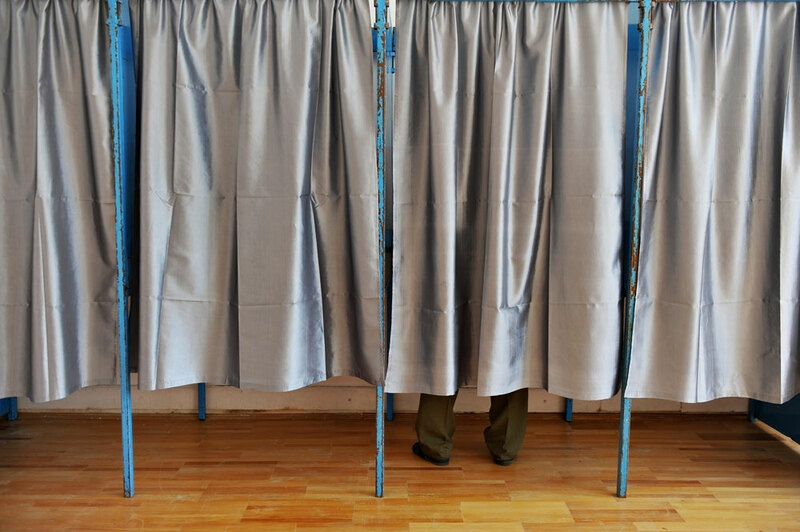 Although expanded voter rolls would likely boost Democratic candidates—and Republicans have blocked such legislation in recent years—Gianaris insisted that his efforts are nonpartisan. The battle lines, he said, are between those in power and those who aren’t. When he was in the majority in the state Assembly, for example, many of his fellow Democrats looked askance at his voting proposals. Jon Lentz is senior correspondent for City & State.